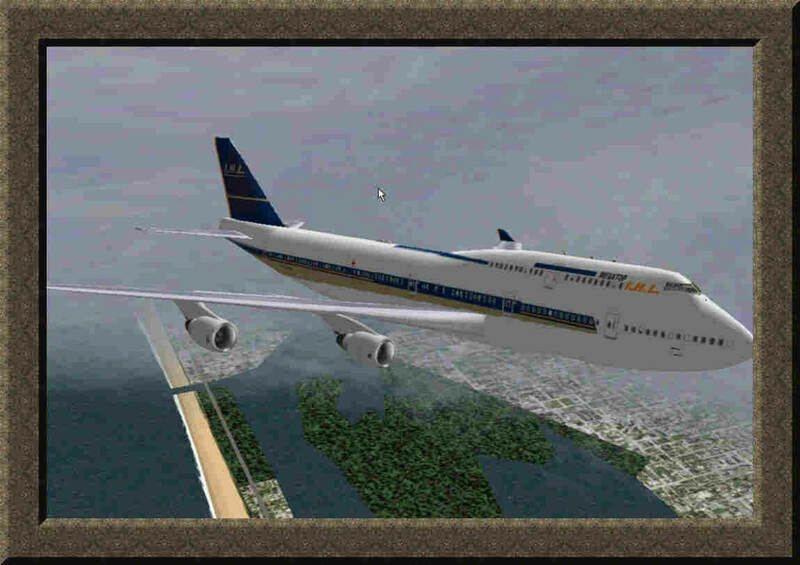 Already have permission to publish this complete 747 with panel and interior views! Watch for it soon. Note the Red Cross over the entrance to the infirmary. This is a medical relief ministry jet.